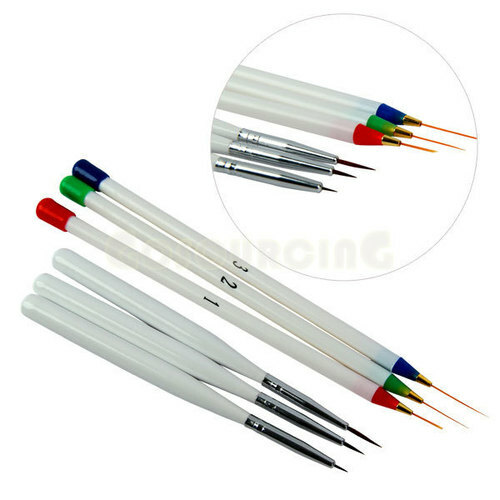 HomeCheap good, fine brushes for acrylics. Nice find this, I go through brushes like nobodys! !